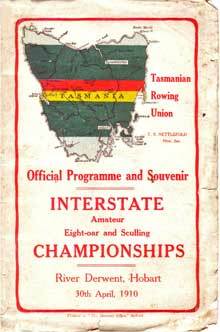 The eights race was keenly contested between NSW and VIC with NSW the victors. The first three crews were in essence in one race and a big gap back to the others in another race. The Victorians allowed only 4 weeks to get their crew together and vowed to provide for a longer period in the next year. 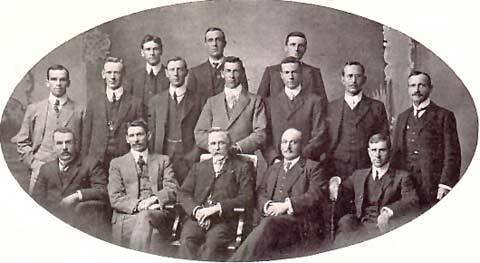 The Tasmanian crew was coached by George McKenzie who coached the Southern Tasmanian crew. George originally hailed from Melbourne being a member of the Victorian crew in 1897 and who went onto coach Scots' College in Sydney. 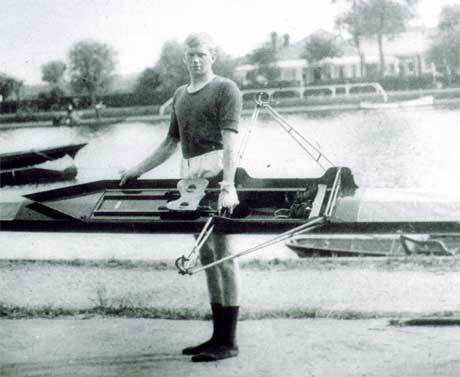 The sculling race was won creditably by McVilly in his first attempt at this event. It was a good race between McVilly and Ivens for most of the race but Priddle was well behind.